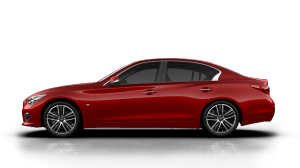 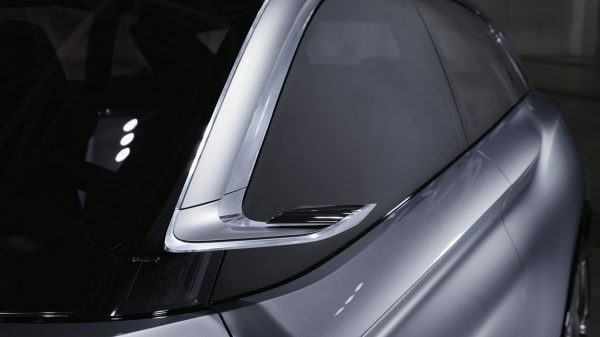 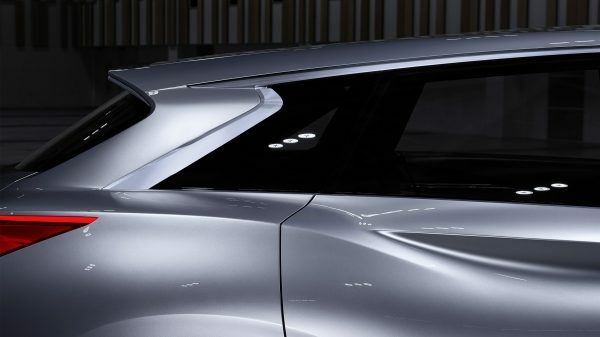 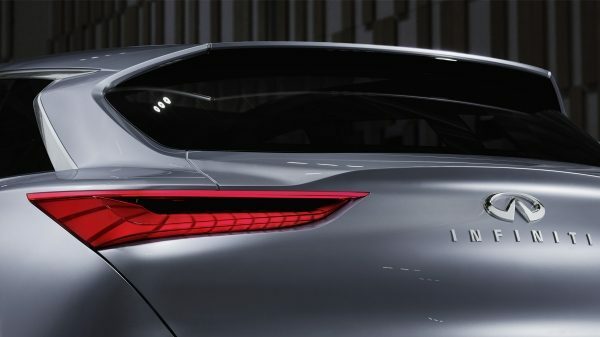 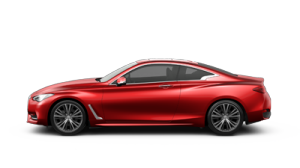 INFINITI challenges the status quo by masterfully evolving the ‘Powerful Elegance’ form. 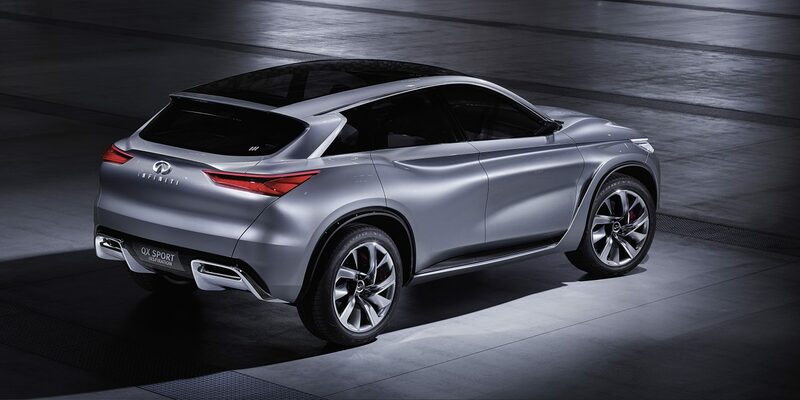 QX Sport Inspiration establishes the future of INFINITI’s new direction for design, layout and engineering. 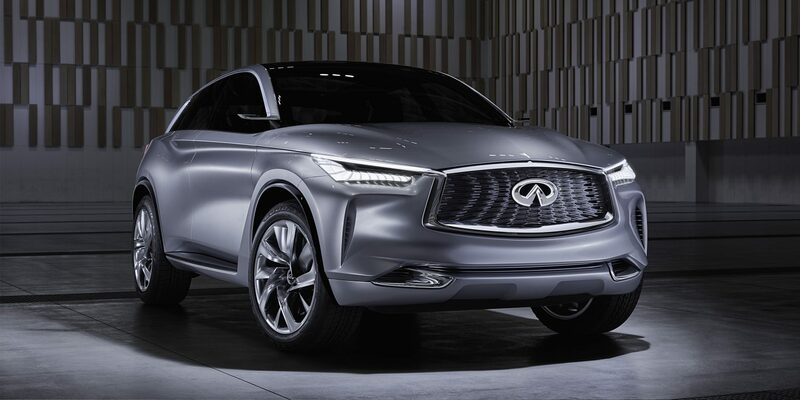 "The QX Sport Inspiration is a statement of intent from INFINITI showcasing a daring design philosophy and a demonstration of our capabilities in the mid-size SUV segment." 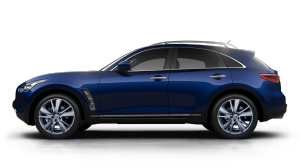 A high visual center of gravity, long bonnet, and a raked, coupe-like silhouette immediately identify the QX Sport Inspiration as a vehicle that will redefine the mid-sized SUV. 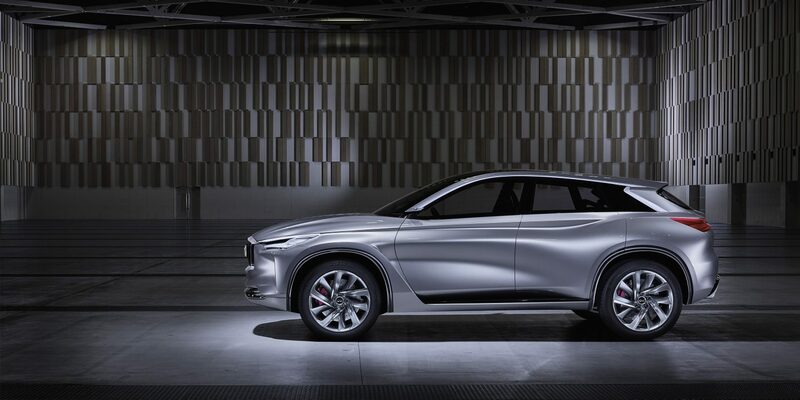 The QX Sport Inspiration boasts a purposeful aura that hints at its dynamic capability.